2012 BMW 320i Exclusive AUTO for sale! 2012 BMW 320i M Sport for sale! 2012 BMW 320i Sport Line Steptronic, White with 118000km available now! 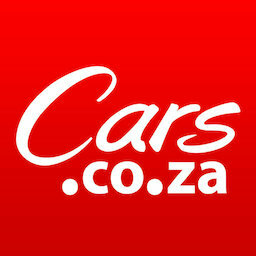 Get daily alerts for new listings of "bmw 320i 2012"
Get daily alerts for new listings of " bmw 320i 2012 "